An Aberdeen student will miss a crucial exam after being locked up for driving "dangerously" through the city at double the speed limit. An Aberdeen basketball team has launched a fundraising drive to buy three special wheelchairs in the hope of competing at a national level. 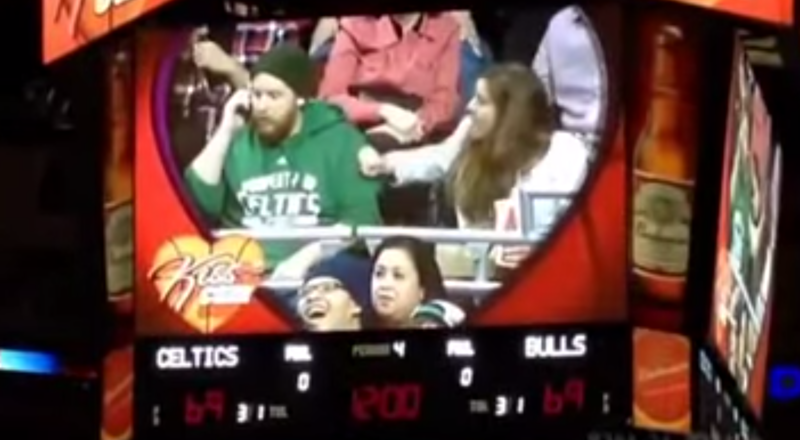 This is the moment a boyfriend was put in his place by a sports mascot after he choose a phonecall over his girlfriend at a basketball game at the weekend. A north-east teenager who often travels up to 800 miles a week to be involved in the sport he loves was last night described as "outstanding". Aberdeen Sports Village will host the second of three national basketball challenge events this weekend.